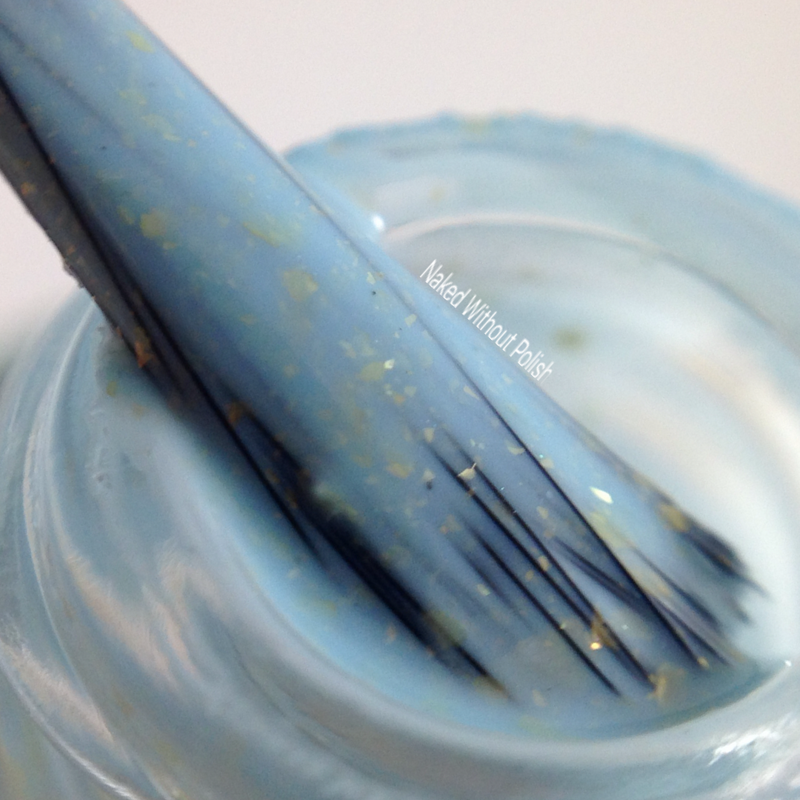 On the blog today, I have the gorgeous Gilded Collection from Cinema Swatch Lacquers to show you all. 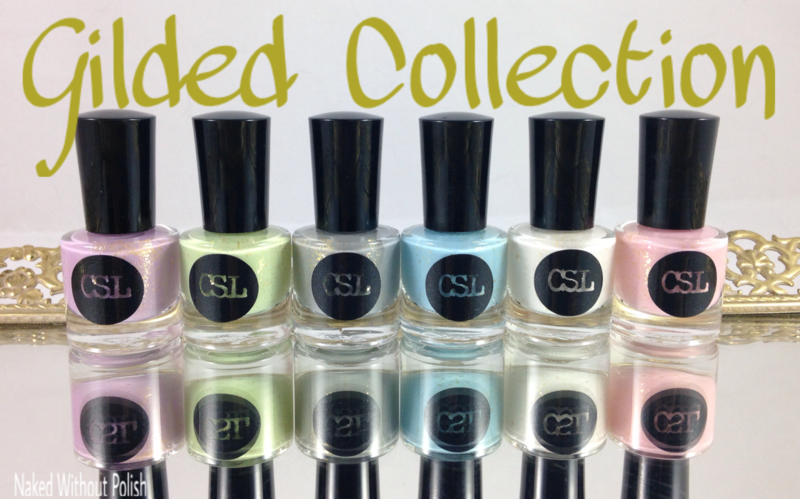 The Gilded Collection is a set of six pastel polishes all filled with beautiful gold flecks. It's no secret I love Cinema Swatch Lacquers, but she really did a phenomenal job with these. You won't want to miss out on this set. 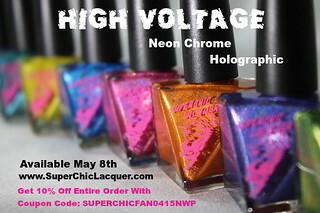 Keep reading for swatches and more info! First, just look at this adorable packaging!! This came bundled in a plastic container. Not a stiff one like Zoya polishes come in, but a soft one. It was quite nice and reusable. It didn't photograph well, so I'm not showing it off. But I like that they weren't all loose in the box. 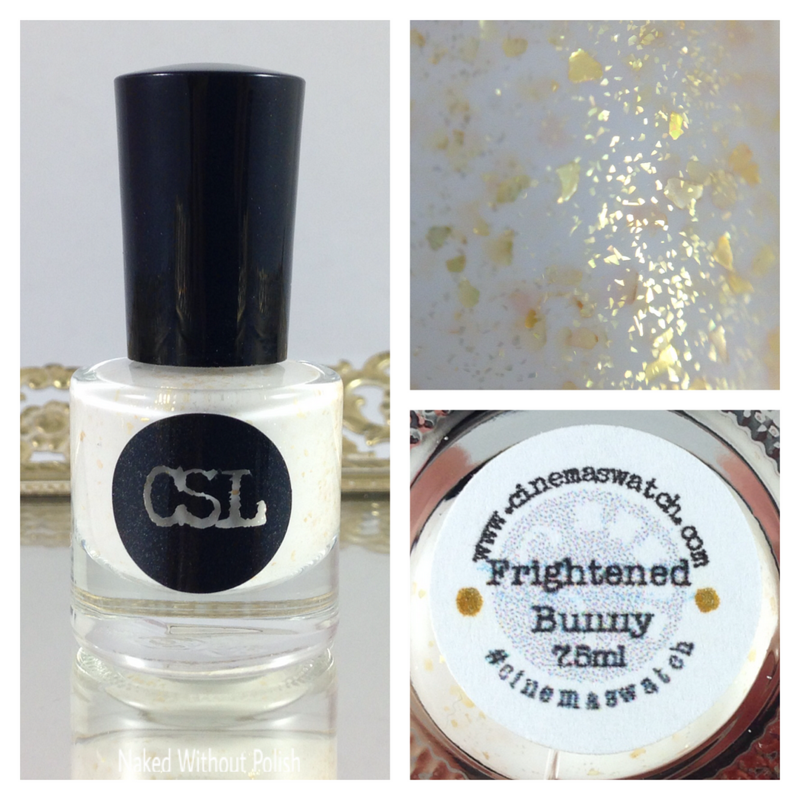 Frightened Bunny is described as "a white cream with beautiful gold flakes and sparkle throughout". Shown is two coats of Frightened Bunny with top coat. Frightened Bunny was originally a part of the LE Satin duo from the Moulin Rouge Collection. 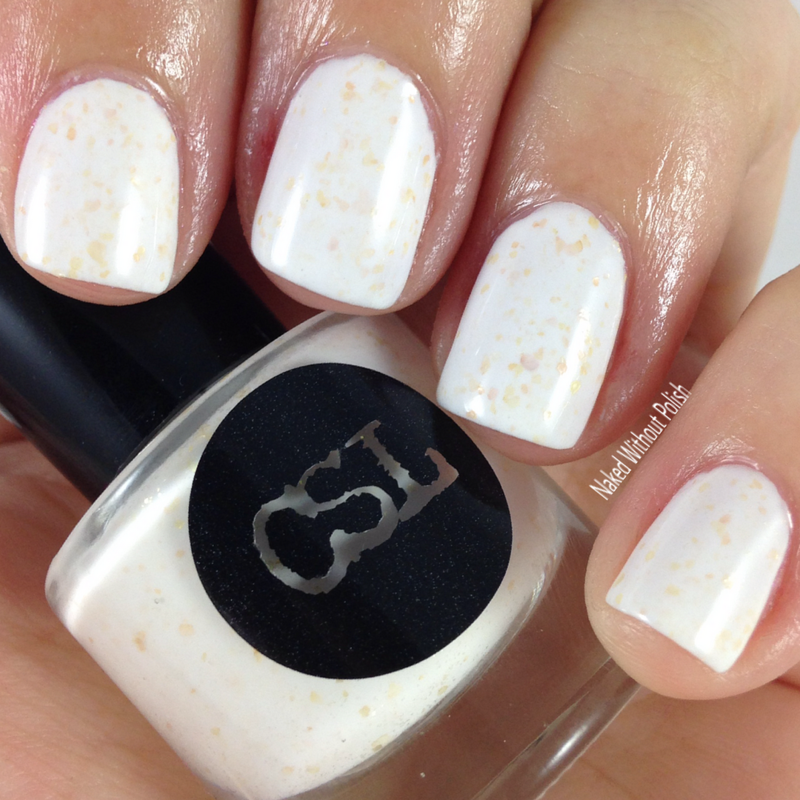 This crisp white beauty had a smooth application. Slightly streaky on the first coat, but after a second and top coat it is perfection. 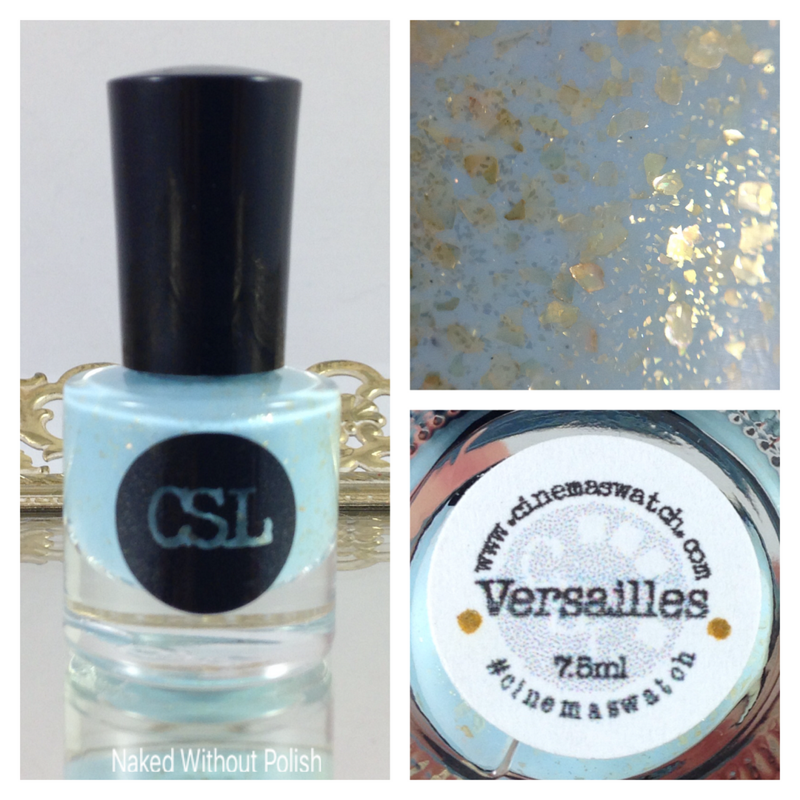 Versailles is described as "a robins egg blue with a slight antique tone with beautiful gold flakes throughout". Shown is two coats of Versailles with top coat. Versailles was originally from the Marie Antoinette Collection. It was one of my favorites from the collection, so I'm so happy to see it available again. 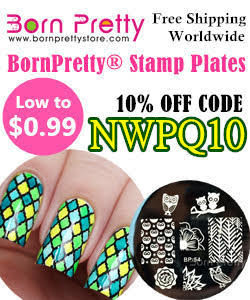 Beautiful polish with an incredibly smooth application. Don't miss out on this again! 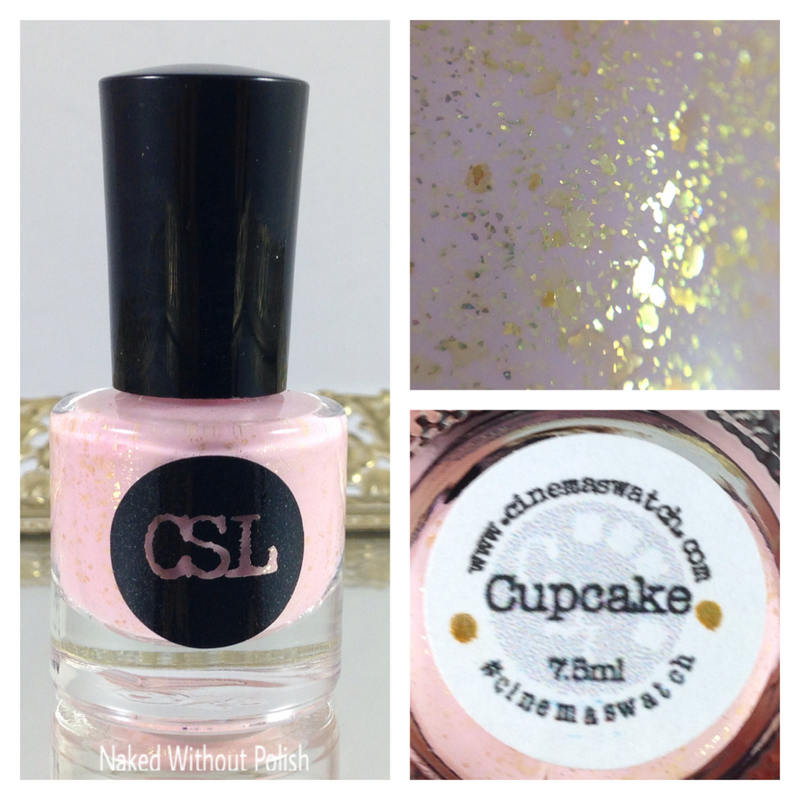 Cupcake is described as "a playful pastel pink loaded with gold flecks". 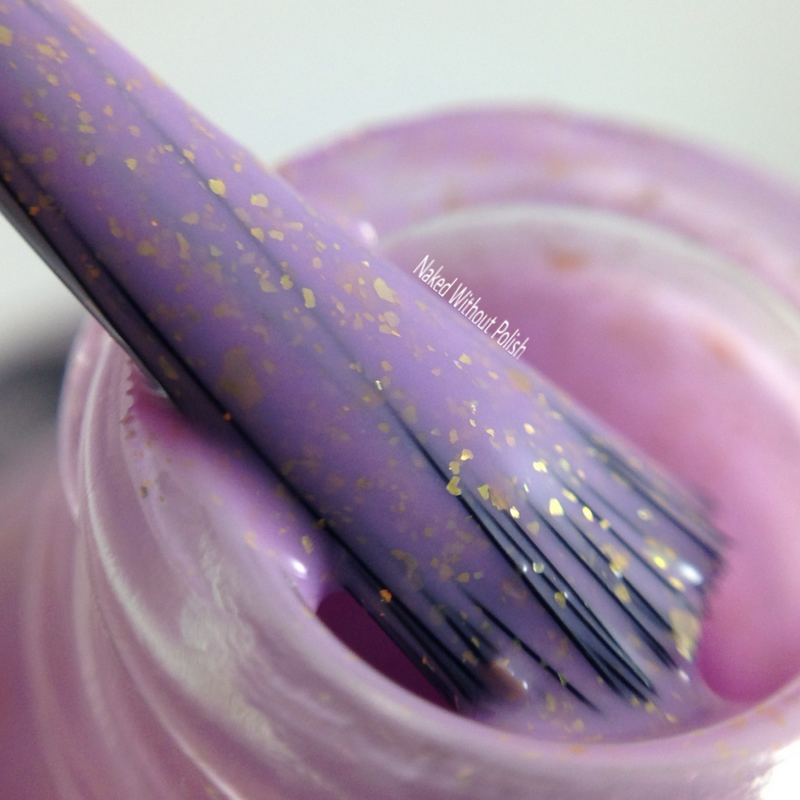 Shown is two coats of Cupcake with top coat. Cupcake is a new one to the collection. 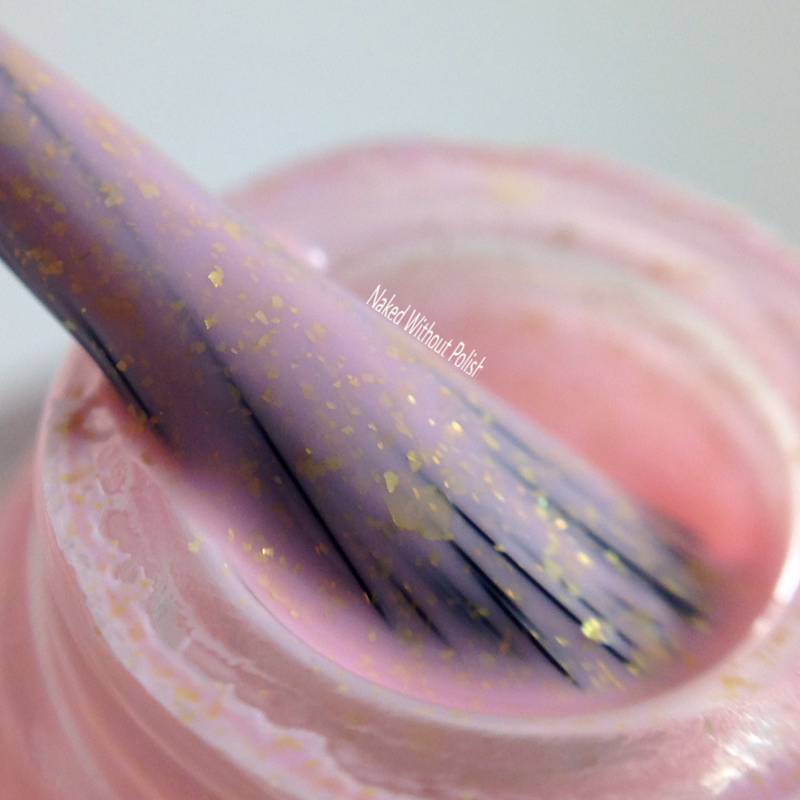 This might be one of the most perfect pastel pinks I've ever used. Slightly streaky with first coat, but after the second coat and top coat it is the most beautiful thing you've ever seen! Faberge is described as "a royal purple pastel with gold flecks throughout". 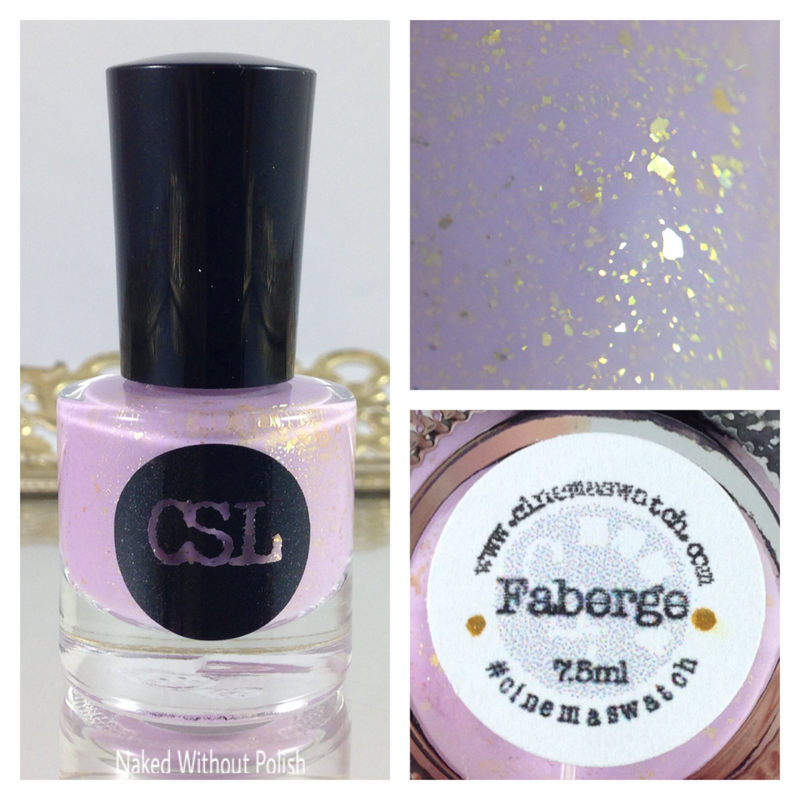 Shown is two coats of Faberge with top coat. Faberge is another that was created just for this collection. It had the same application as the others, slightly streaky with first coat but evens out after second coat and top coat. 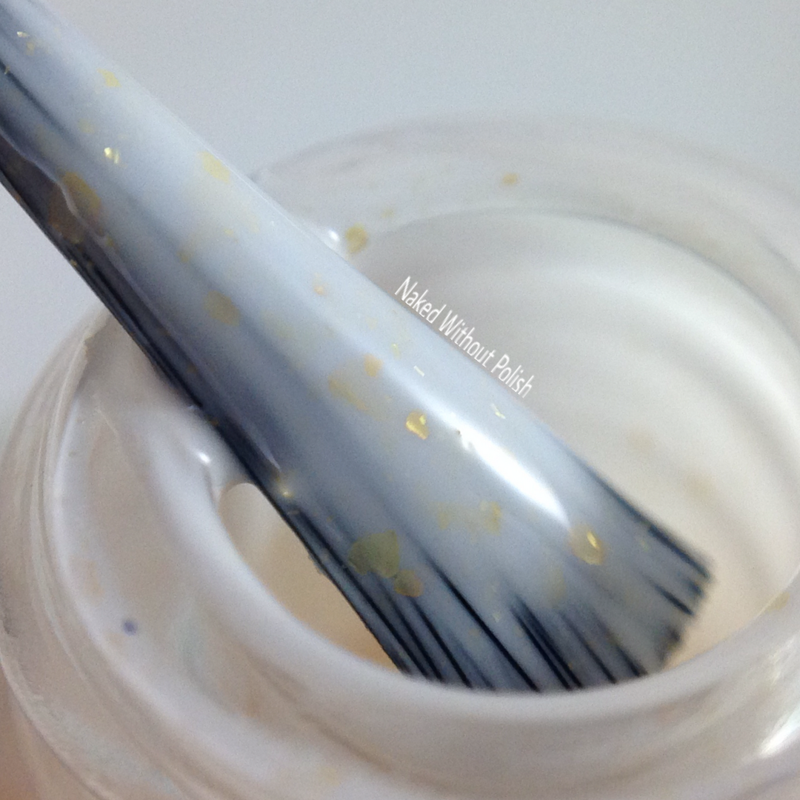 The gold flecks seem to elevate the color and make this beauty something completely special. 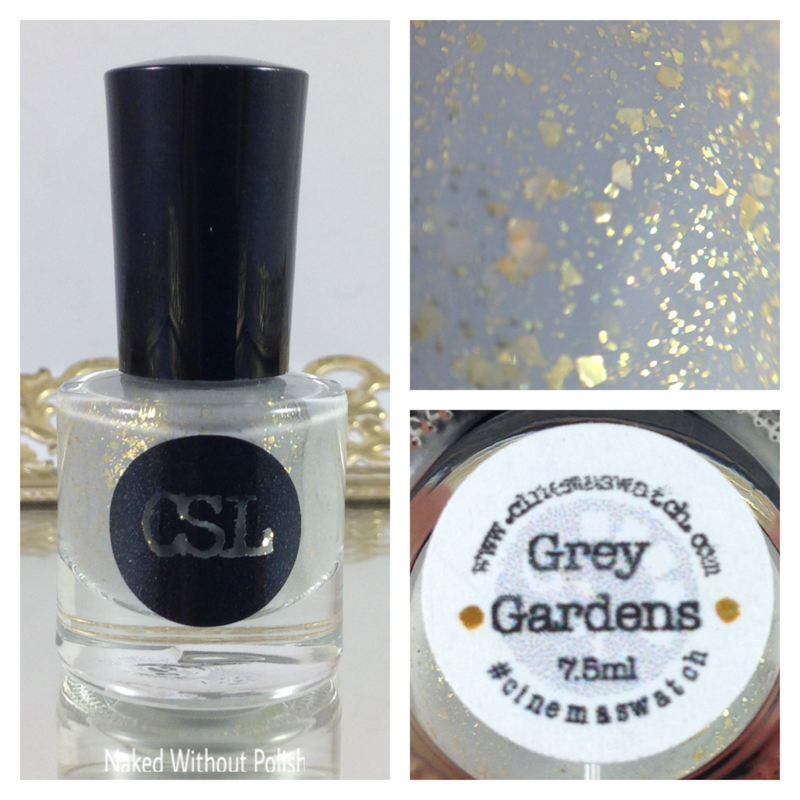 Grey Gardens is described as "a pebble shade with gold flecks". Shown is two coats of Grey Gardens with top coat. 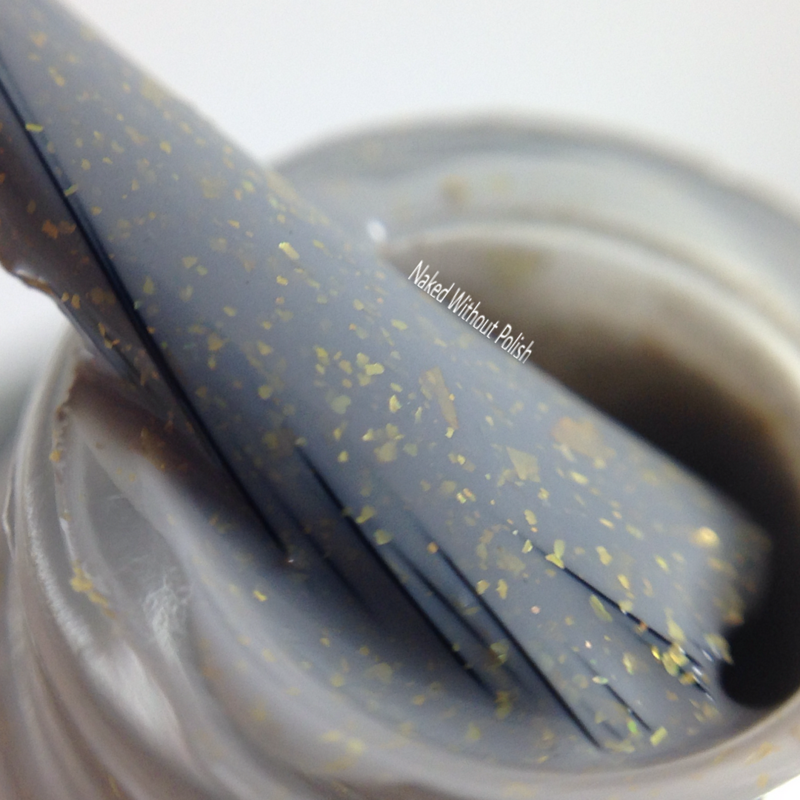 Grey Gardens is a beautiful grey with taupe undertones. That shade with the addition of the gold flecks is stunning. Genius move on her part. I think this one ended up being my favorite of the whole collection. 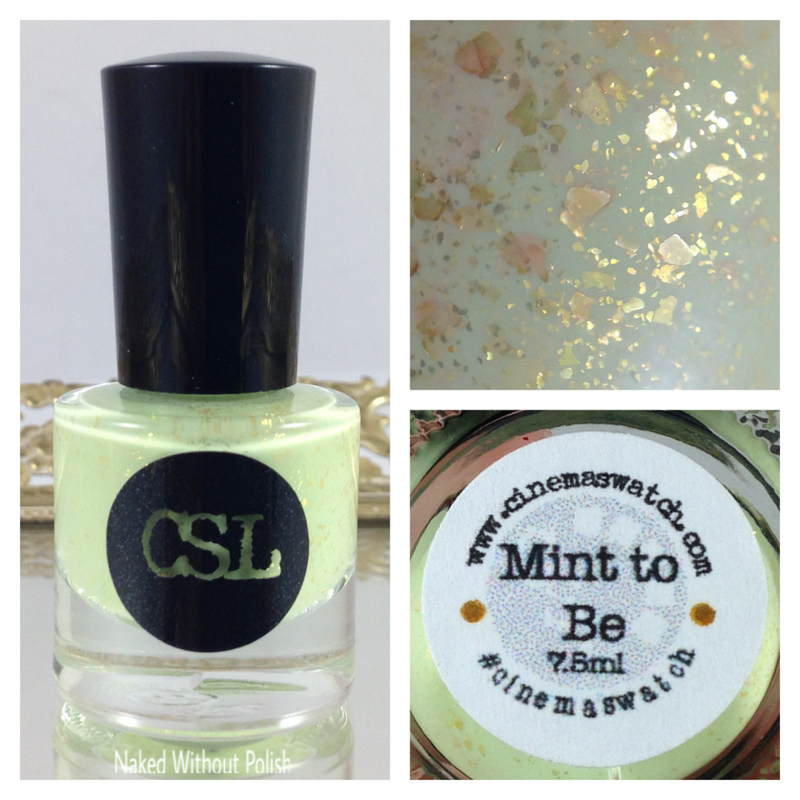 Mint To Be is described as "a soothing pastel green with gold flakes". 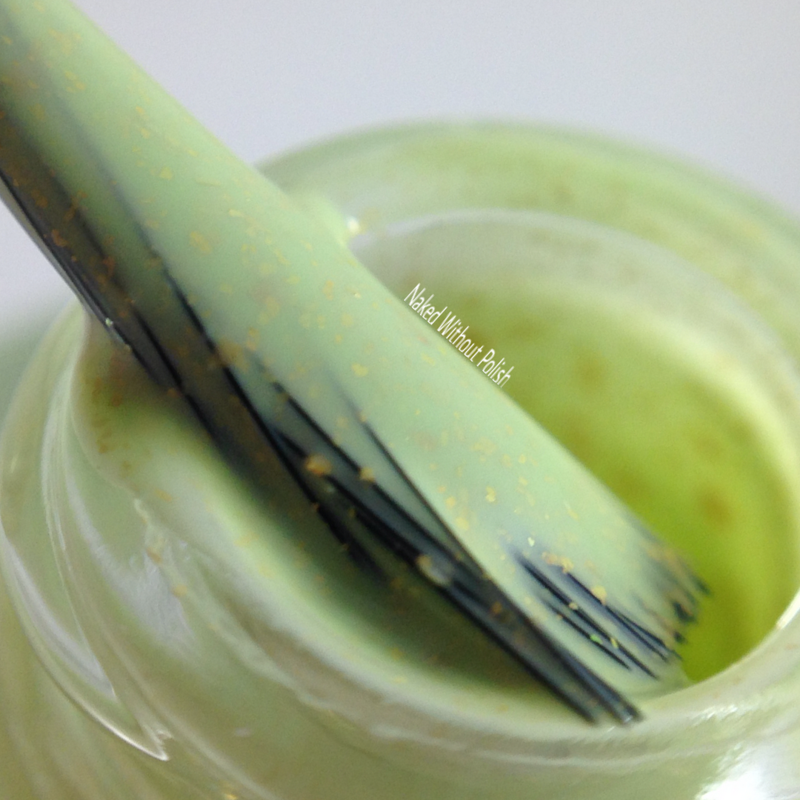 Shown is two coats of Mint to Be with top coat. Mint To Be may be the shade of mint ice cream, but with those gold flecks...I see pistachio pudding. mmmmmm This polish was stunning. I love love love green polishes, and yes they are normally my favorites, nothing against this one but there is definitely something special about that grey. 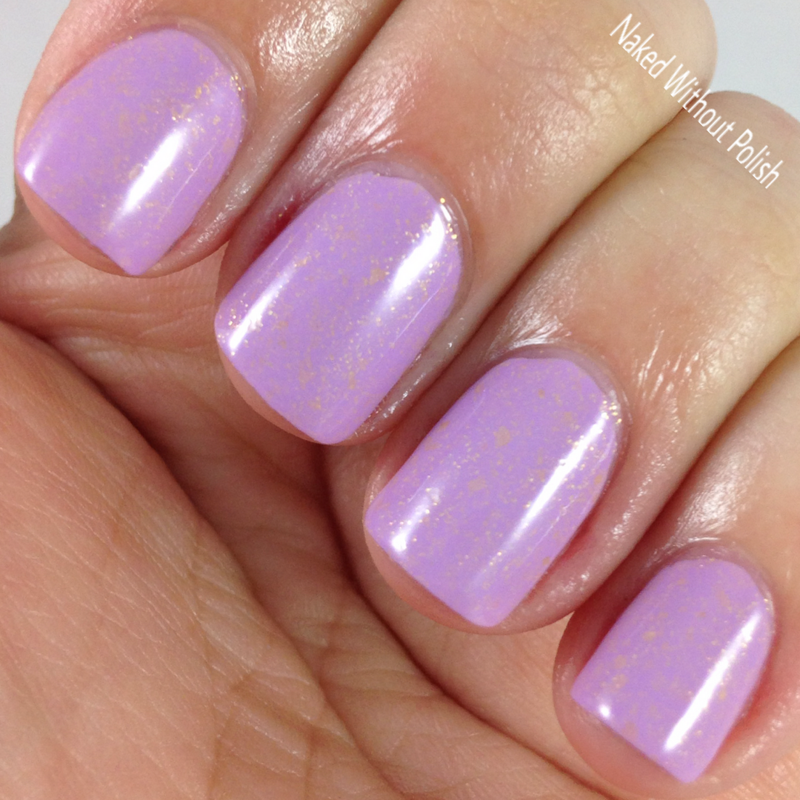 This is the perfect spring polish. It's bright and vibrant and playful. Perfect on its own or as the base for some nail art. The Gilded Collection is available now at www.cinemaswatch.com. You can get the full collection for $48. If you are only drawn to a few of them, you can get them individually for $6 for minis and $8.50 for fulls. 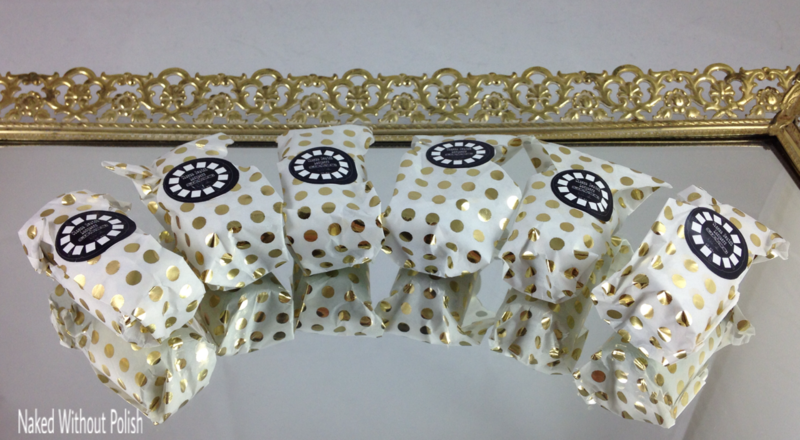 The Gilded Collection is well rounded and beautiful! The formula is spot on, and application is a dream. 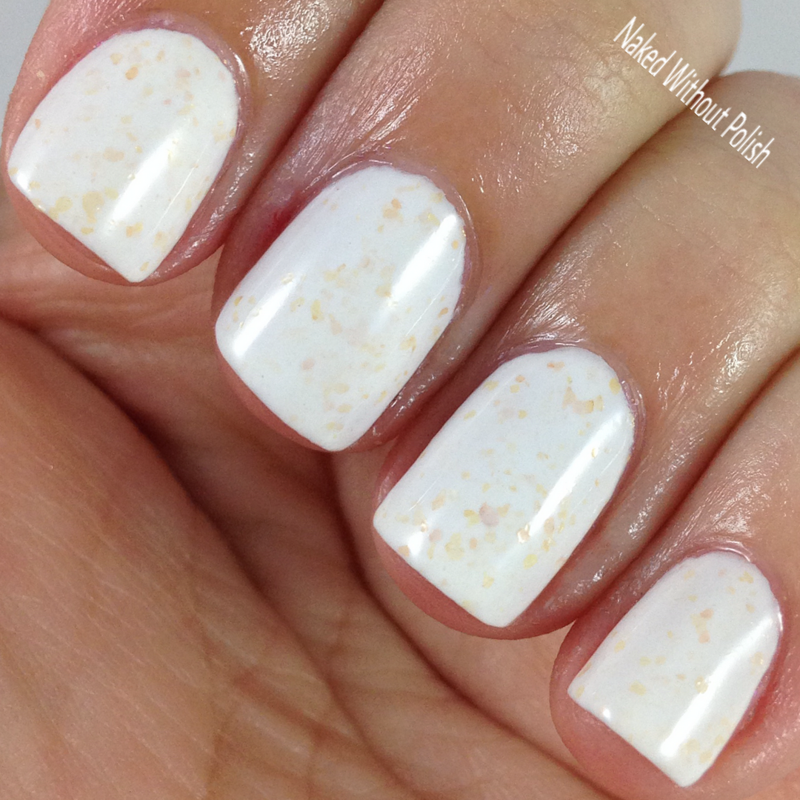 I love that she is getting out of her comfort zone and really broadening her range of polishes. 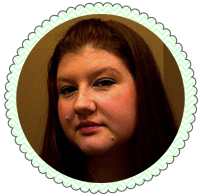 She is killing it too. Keeps getting better and better! !